Gamma Flight was too late. Shadow Base is infiltrated. Crusher Creel is damned. And the One Below All walks upon Earth. ? 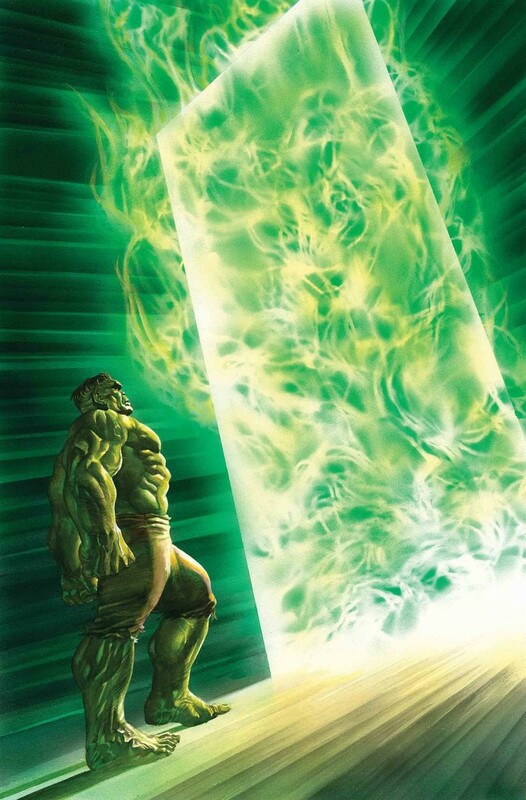 Now, in the place he was born, the Immortal Hulk is the last thing standing between the world of the living… and the GREEN DOOR.